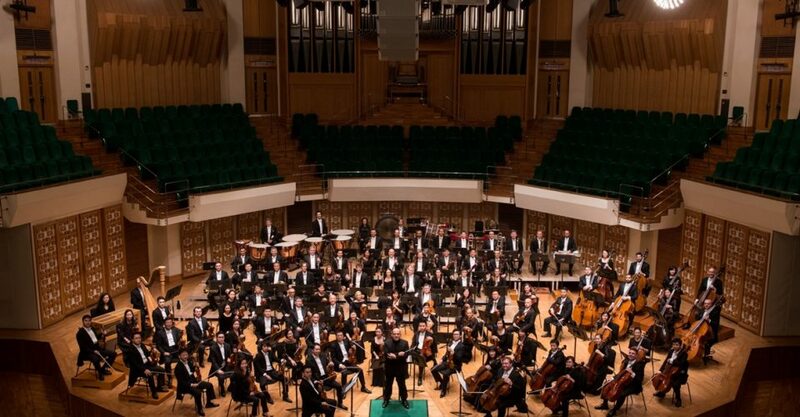 In Symphony: With “Jaap!” The Hong Kong Philharmonic performs a selection of Mozart pieces — “Symphony no. 1”, “Horn Concerto no. 4” and “Symphony no. 40” — under the baton of the orchestra’s music director, famed conductor Jaap van Zweden. There will be free pre-concert talks before both performances. When? 8pm, April 19-20, 2019. Where? Concert Hall, Hong Kong Cultural Centre.